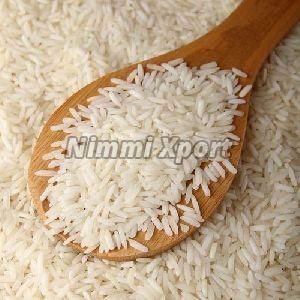 Non Basmati Rice that we import, export and supply is widely in demand amongst buyers across the globe. 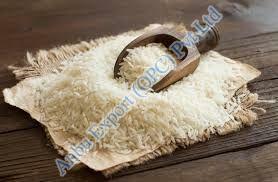 We source Non Basmati Rice only from the trusted cultivators who make use of organic methods of cultivation. 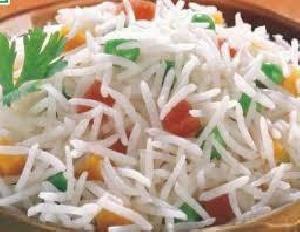 Moreover, our Non Basmati Rice is hygienically processed and free from adulterants. 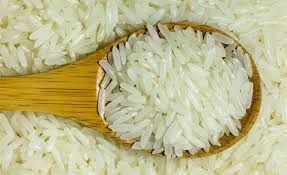 We make available Non Basmati Rice in high quality packaging to ensure intact freshness and long shelf life. 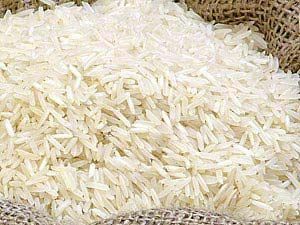 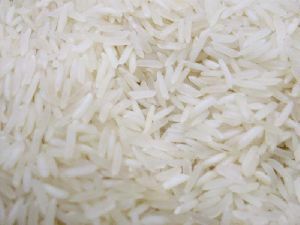 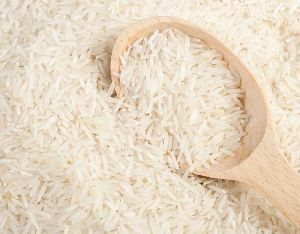 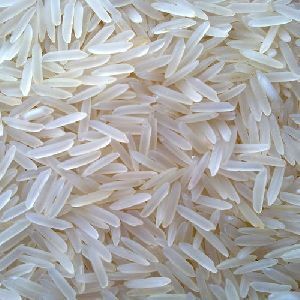 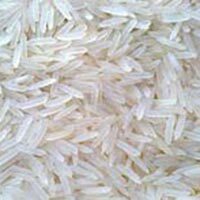 We are well known for supplying of wide variety of Basmati Rice. 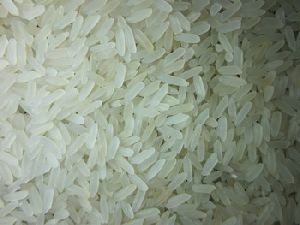 We are offering non-basmati rice, basmati rice, wasted rice, half-broken rice etc. 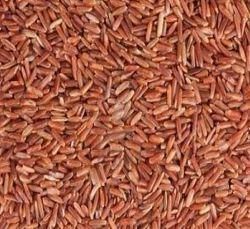 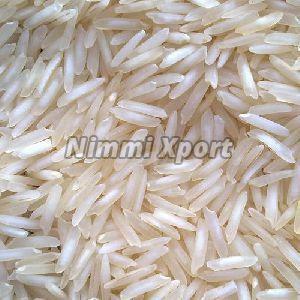 We supply all the above said rice varieties. 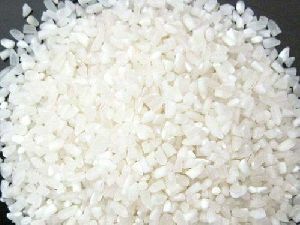 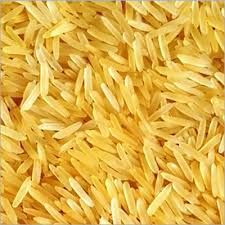 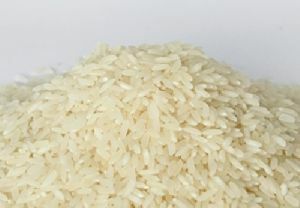 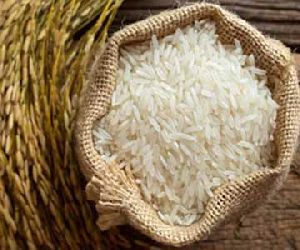 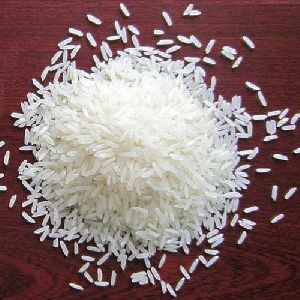 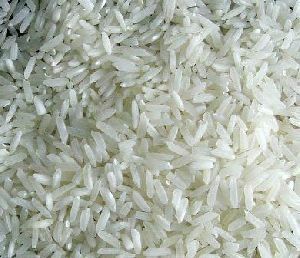 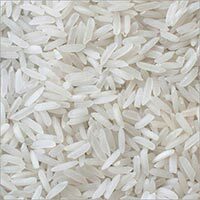 We are well known for supplying of wide variety of Non Basmati Rice.